As I write there are only 27 days until the start of the race and only 15 days until we leave the UK for La Gomera. 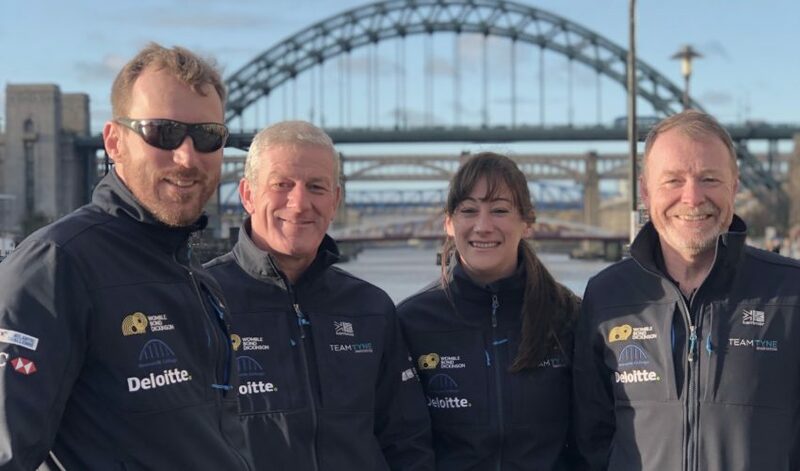 There have been a few changes to the tyne team which is now made up of Claire Hughes, from Wylam, Northumberland, Steve Sidaway from Warwick, Alan Huntly from Bridge of Allen, Stirlingshire and myself, Phil Kite from Gosforth, Tyne and Wear. The current plan is to arrive in La Gomera on 30th November. We then have 12 days to prepare for the race which will include spending some time of the water getting to fine tune the boat and develop the boat routine based around rowing 2 hours on, 2 hours off, 24 hours a day, 7 days a week. 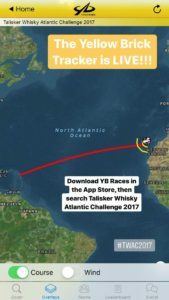 You should be able to follow the race – last year it was on the YB Races App under the title Talisker Whisky Atlantic Challenge so it should be the same this year. Its a free App and will show where each of the boats in the race are at any point in time. Our plan is to keep you informed on progress during the race and this will be thanks to Satcom Global based in North Shields who have provided us with satellites phone so we can communicate from the middle of the Atlantic. More updates will follow, not just on this website, but also on twitter @team_tyne and on facebook if you type in Team Tyne Innovation. We continue to look for donations and sponsorship so we can make a really difference when it comes to donating to our 3 wonderful charities – you can find out how to support us by going to the “how to support our bid” icon on this website or by going to our page on Go Fund Me under the title Team Tyne Innovation Atlantic Challenge.